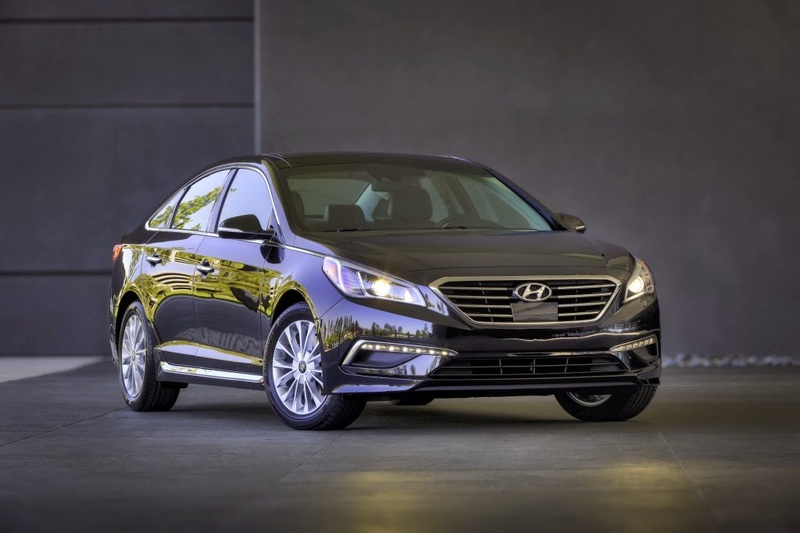 Gary Rome Hyundai Dealer Blog - A Gary Rome Hyundai Site (888) 637-4279: New Hyundai Sonata Hybrid Unveiled In Korea; U.S. Sales In 2016? 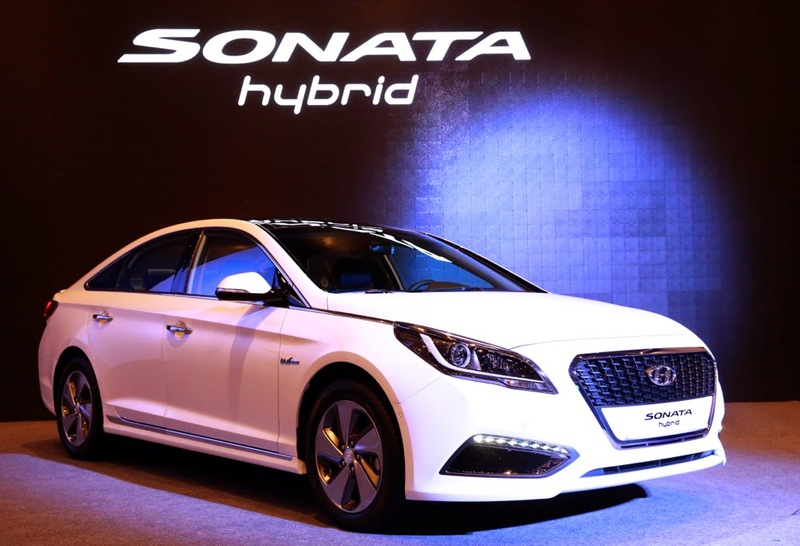 New Hyundai Sonata Hybrid Unveiled In Korea; U.S. Sales In 2016? When the redesigned 2015 Hyundai Sonata mid-size sedan was unveiled, a new hybrid model was not a part of the lineup. 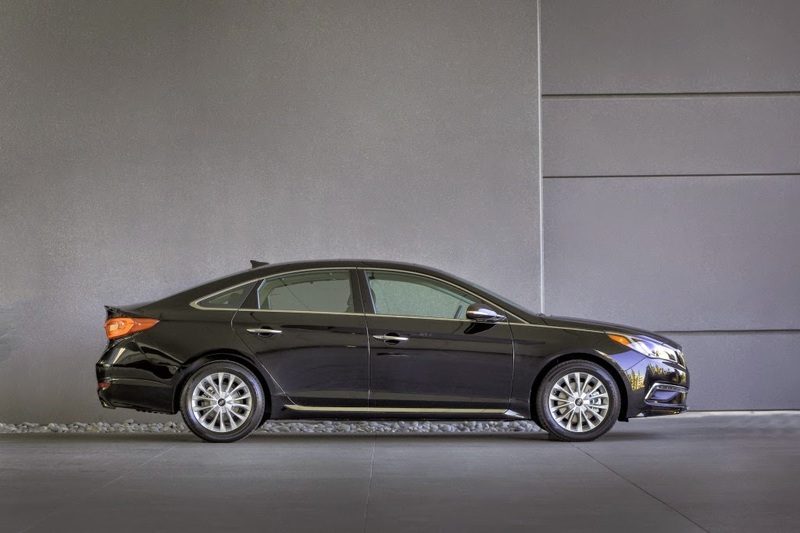 Instead, the Sonata Hybrid will carry on through the 2015 model year using the earlier design--but now we know there's a new version on the way. Find The Right Tire for Your Vehicle. Hyundai unveiled the new Sonata Hybrid in Seoul this week, with updated styling to match the rest of the lineup and a revised powertrain. The current model's 2.4-liter Atkinson-cycle four-cylinder engine is replaced with a 2.0-liter direct-injected four, along with an updated six-speed automatic transmission. Hyundai lists power output as 154 horsepower for the gasoline engine and 38 kilowatts (50 hp) for the electric motor, but hasn't released a combined output figure. The new Sonata Hybrid also gets a revised lithium-ion battery pack that Hyundai says is 13 percent lighter than before, but with slightly more storage capacity. It's also now located under the floor of the trunk to free up cargo space. There are some styling differences--including a unique and deeper grille, streamlined alloy wheels, and an underbody tray and diffuser. Overall, however, the new Sonata Hybrid looks rather more like its standard gasoline counterpart than the previous model did. The 2011-2015 hybrid Sonata has a differently shaped grille and unique frontal appearance. Hyundai says the Sonata Hybrid will launch in "major markets" outside Korea in the first half of 2015--meaning it could make it to the U.S. as a 2016 model. It will make its North American debut at the 2015 Detroit Auto Show in January. The Sonata Hybrid will also be joined by a new plug-in hybrid version, which Hyundai plans to discuss at the Detroit Auto Show as well. That car will feature a powertrain shared with the next Kia Optima, and will compete with plug-in hybrids from Ford, Toyota, and others. The hybrid and plug-in hybrid mid-size sedan models are part of a larger plan by Hyundai and Kia to grab the global number two slot in green cars by 2020. The Korean carmaker also plans to introduce its first dedicated hybrid model later next year. We may learn more details about this in Detroit, where Hyundai is expected to discuss its green-car strategy.